This textbook goes with the Office Administration course. Then after you've discovered how each function impacts a brokerage, the last unit of the book focuses on personal development as a manager -- how to be an effective leader, coach and communicator. 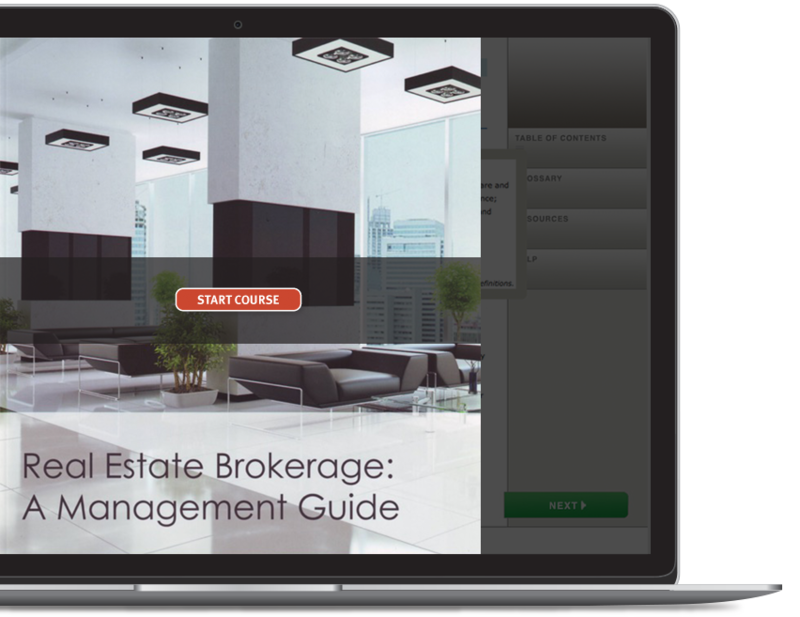 Real Estate Brokerage: A Management Guide is your road map to success, designed to steer you through the challenges new and experienced brokers face in running their businesses. CONTENTS: The Challenge of Change - Analyzing the Business Climate - Analyzing the Market - Developing a Plan - Structuring Your Organization - Structuring Your Business Systems - Structuring Your Finances - Business Policies and Procedures - Marketing and Advertising - Recruiting, Selecting and Hiring the Staff - Professional Development for Your Staff - Coaching Your Staff - Monitoring Your Operations - Managing Risk - Becoming a Leader - Developing as a Manager - Being a Communicator - Appendix - Glossary - Bibliography - Index.